You've probably heard of the "This Is My Voice" Challenge, where people have been recording a "gradual" change in their voices and accents. The challenge, which originated from the Tik Tok app and has migrated to Facebook and Twitter, features a diverse range of situations, such as someone's voice after moving to a new school (here's a fun version of someone from La Salle), a new country, after watching telenovelas, and after being hooked on anime. This one brings Descendants Of The Sun flashbacks and we really miss seeing Joong Ki and Hye Kyo together! 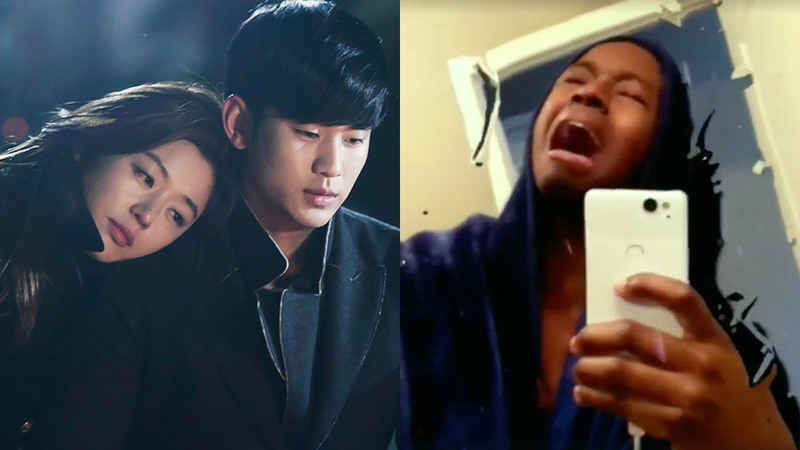 K-drama truly is life. Which "This Is My Voice" video is your fave, CGs?